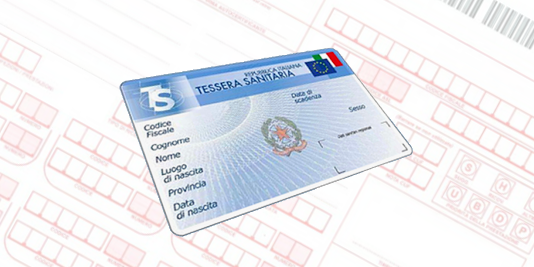 Il Centro Analisi Cliniche Vitale is accredited by the National Health System in line with DA n. 890 of 17/06/2002 with publication of GURS (pI) n° 59 of 21/12/2007 Ordinary Supplement n° 2. By choice of the citizen so any laboratory test can be run in SSN Convention or privately, in private practice regime, without the need of a prescription. Our laboratory carries out the tests under the agreement with the National Health Service, therefore the challenging must meet the requirements listed below. Also, you can make in the laboratory without challenging the medical examinations or claim for service white sheet, but the cost of the examinations is the total responsibility of the patient. Full name, age, patient's social security number, ASP of belonging. Any right to exemption from payment of for pathology tests, pregnancy, or other income. The performances required for each binding can not exceed the number of eight tests. You need the stamp and signature of the physician who made the request.. The Ticket for specialist outpatient services. National regulatory references. Main characteristics of regional systems actually in force to 10 April 2011.